Jackass Investing systematically rips apart the conventional investment wis­dom – myth by myth – then replaces it with a “return driver” based methodology that results in a “Free Lunch” portfolio – one that produces both greater returns and lower risk. More than ten years in the making, and supported by the twin pillars of exten­sive research and more than 30 years of trading experience, this book finally lays to rest the traditional investment para­digm. As you might have guessed, this is not your typical invest­ment book. “Controversial” and “ground-breaking” are two words that have been used to describe it. 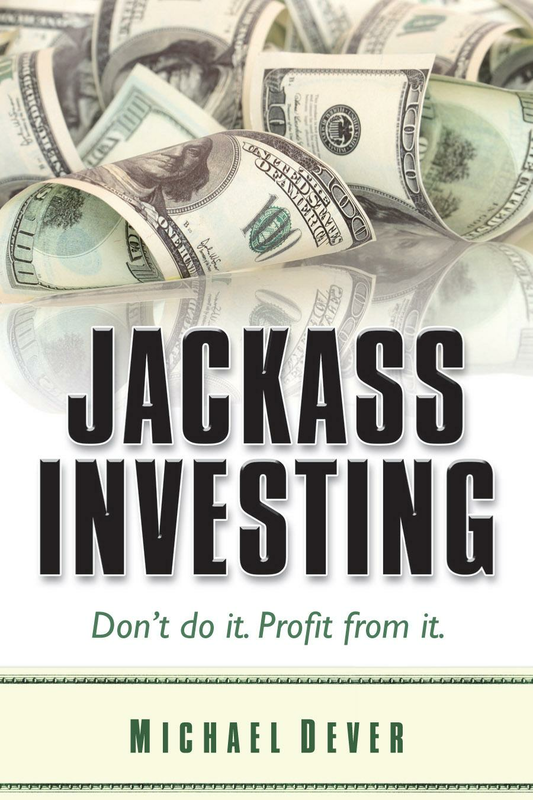 Jackass Investing presents an entirely new, and eminently logical, process for investing – all of it supported by numerous relevant facts and studies. But Jackass Investing is not a dense financial tome. It is extremely readable and includes entertaining and relevant references to popular culture – such as Criss Angel’s magic, the rock band Rush and heavyweight boxing con­tender “Fast” Eddie Chambers – to help describe investment concepts in a truly approachable way. Perhaps most importantly, the book is also highly practical. As a bonus, the author has created a companion web site that includes specific actions you can take to turn your “Poor-folio” into a truly diversified portfolio – one that can make you money in even the harshest environments. This is certainly the one book that will transform your way of thinking about money and how you invest it. Are you a Seinfeld fan? In Myth #3, learn what George Costanza can teach you about market timing. Then read the “Action Section” to see an actual trading strategy you can use to profit from the behavior of those people who do mis-time the market. Think that the largest investors have an edge over you? In Myth #15, read why the opposite is true. In the action section see an actual technique that has been shown to outperform the S&P 500 by more than 5% per year. What can the behavior of football fans teach you about investing? Find out in Myth #16. Learn how even the largest investors have a bias in their investing – one that you can exploit to create a truly diversified portfolio. Do you believe it is impossible to both increase returns and reduce risk? That’s understandable. The conventional financial wisdom preaches that ad nauseum. But in the final myth, find out why – and how – it is possible. See actual portfolios you can use to produce greater returns with less risk than those that follow conventional financial wisdom. These are just a handful of the many entertaining examples of investment myths and specific trading strategies you will learn when reading Jackass Investing. There is no other book like it that combines entertainment with financial education and a practical “how-to” guide. Learn what most of Wall Street doesn’t know, and what those who do know, want to keep from you. "With Jackass Investing, Michael Dever systematically refutes 20 common investment myths while also providing readers with a process for creating their own ‘Free Lunch’ portfolio of both greater returns and lower risk. Read this book." "This book should be read by any investor considering investing in the stock market before they make big mistakes, as well as by experienced investors who are unsure of what they are doing. Written by an experienced money manager, Dever offers the unvarnished truth about the way Wall Street works to the detriment investors' best interests. Buy-and-hold is too dangerous and risky. That is why he lays out strategies to make money on a consistent basis. 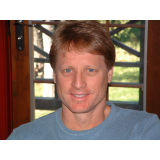 I highly recommend this well-written and enlightening book to all investors." ”All right, you’re guilty! I have no time to do anything, yet I have finished your book. Like a drug addict blaming their pusher. I'd read a few pages at a time. Man it was GREAT! I loved it. I felt like I was watching Perry Mason tear up a prose­cutor with a weak case."